Videos that people RETURN to watch from the same publisher or creator week after week. What does Facebook’s latest News Feed algorithm change mean for marketers? It means, to be successful on Facebook today, we must focus on creating and publishing regular video content in a show-like format and/or with episodes. Facebook is absolutely on a mission to become a leader in the digital streaming television industry with its Watch platform. The advertising revenue from mid-roll and now pre-roll video ads will help Facebook (oh, and businesses!) to continue growing. I share more about how this latest News Feed ranking algorithm change impacts businesses and what you can do about it in this video. What content types perform best on Facebook? My good friends at BuzzSumo have outdone themselves in this epic post! They analyzed a whopping two billion Facebook posts from 2017. At first glance, the results could make it seem like only celebrities or companies with big marketing budgets get the viral hits. But, there’s a lot more to BuzzSumo’s detailed analysis here. Read on to see how you can dramatically improve your content in 2018, and be sure to check out my own expert contribution and recommendations toward the end of the article! Here’s a funny question: Are your custom audiences on Facebook “unicorns or donkeys?” Teehee! My brilliant friend, Larry Kim (CEO of MobileMonkey, Founder of WordStream and top columnist for Inc Magazine), shows you how to use Facebook’s ad and Audience Insights tools to clearly identify the best-performing target audience segment for your ads, and eliminate or reduce the segment that won’t yield the best ROI. The result? Your ads’ performance will definitely improve! Video is really dominating social media marketing now, across pretty much every platform. (It won’t be long before LinkedIn introduces live video broadcasting, in keeping with Facebook, YouTube and Twitter!) Be sure to review and refine your video content strategy, e.g. consider viewers’ short attention spans, and take into account how their point of view is affected by your camera angle. Good tips here. Get Results With Facebook Video… FAST! MODULE #1 – GETTING STARTED…FAST! Want to learn how to increase your reach, results and revenue on Facebook? There’s still time to join my FAST Facebook Results program! Most businesses struggle to optimize and monetize video. 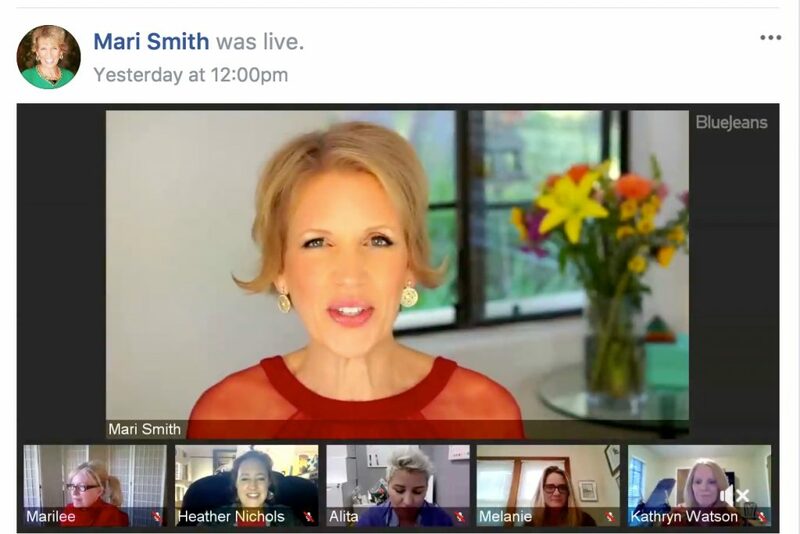 My new program is designed to help you quickly grow your reach, results and revenue using video on Facebook. SAVE $300 before December 26th! P.S. Did you download my VIDEO GEAR LIST yet? 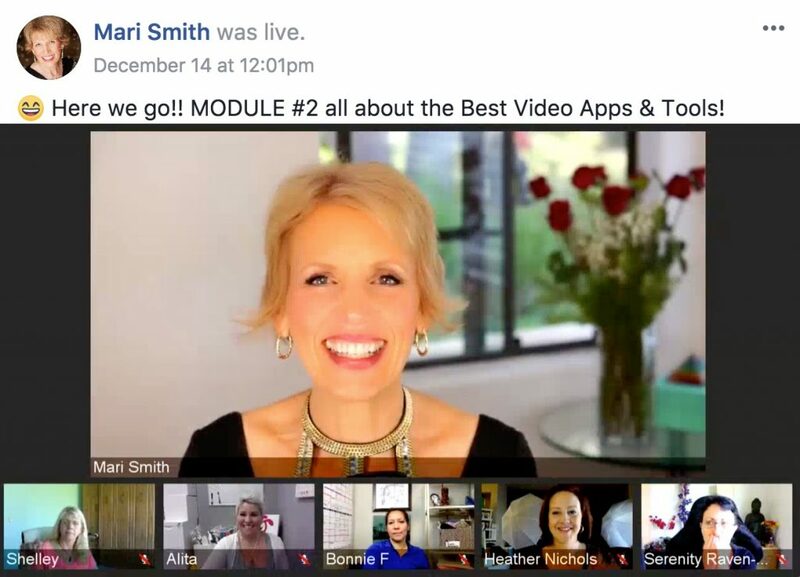 I designed this fabulous free resource to help you get started with professional equipment for quality Facebook Live video broadcasts! You’ll find 3 important sections: Lighting, Microphones and Cameras. I know you’ll find it super valuable. 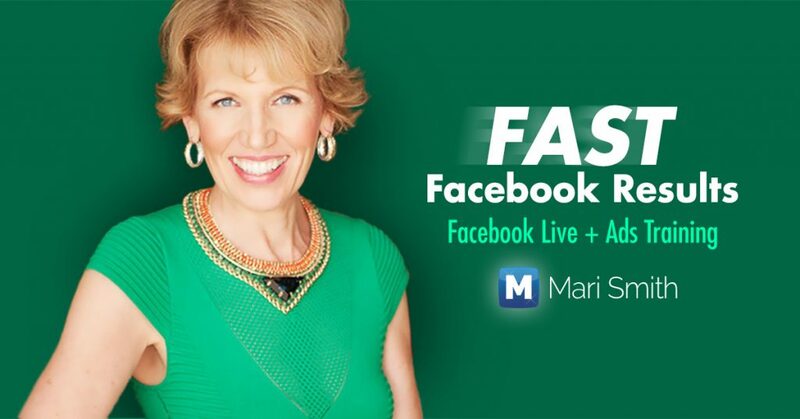 Download the Video Gear List here + find out more about my brand new FAST Facebook Results Program! Get instant access to my new VIDEO GEAR LIST. This fabulous free PDF is packed with my own list of equipment that I use in my professional home-office studio and everything I take on the road for a professional mobile studio! Tap/click the button below. I’d love the VIDEO GEAR LIST!